Especially on suede shoes elegant and velvety look is appreciated. This shoe brush, specifically designed for suede, this particular look is re-created again after each use. 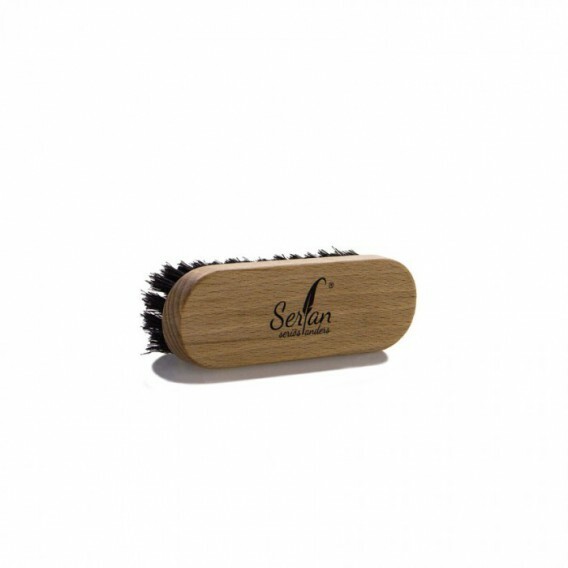 The brass insert in the middle of the bristles creates the desired rough surface, while the bristles rid your shoe from contamination. 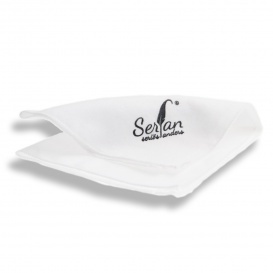 To ensure that your shoe shines in the usual elegance.